Owning hairless pets, particularly dogs, is growing in popularity. They are both exciting and eye catching. They will always attract attention and the curiosity of others. Hairless dogs become particularly attached to their owners and require a lot of love and attention. They love nothing more than cuddling up against you and spending time together. 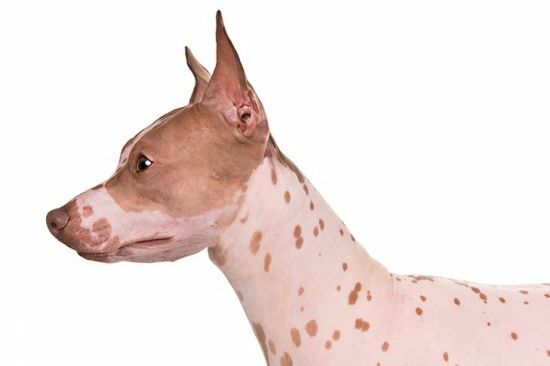 Find out below if a hairless dog is right for you and which breed would suit you best. For most people, the main benefit of owning a hairless dog is not having to clean up dog hair. This includes not needing to regularly remove dog hair from your house and clothes. This appeals to those that like to keep a very tidy home and appearance. The lack of dog hair can also minimise doggy odours. Hairless dogs are also not as prone as other dogs to getting fleas and ticks. Whilst it is still possible, it is rarer and easier to find and treat. 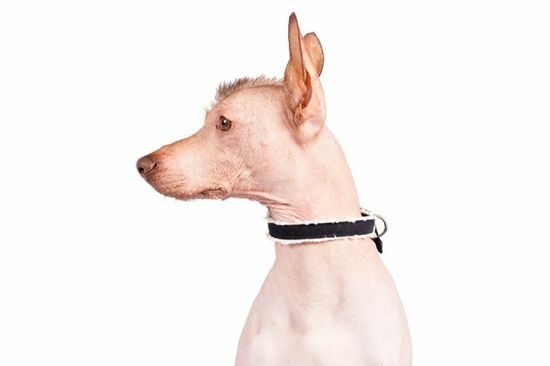 Hairless dogs are not completely hypoallergenic. Most dog allergy sufferers are allergic to dogs’ saliva and dander, not the hair itself. However, hairless dogs can help to reduce allergy symptoms in some people. Hairless dogs cannot handle cold temperatures. Because of this, they can only live indoors and need to wear jackets for warmth. 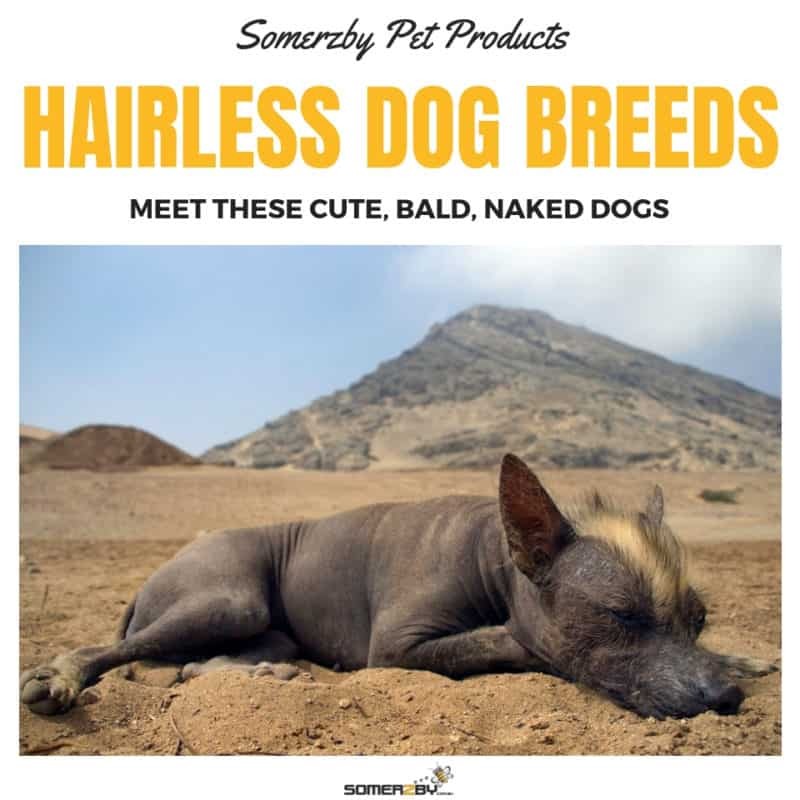 No hair means hairless dogs require more focused skin care. They can easily get sunburnt from being outside on sunny days. You must apply sunscreen whenever spending time outdoors. They are also prone to skin irritations and need to be bathed regularly. Hairless dogs are also sensitive to hard surfaces. You will need to provide soft cushions and beds for them to sit on. 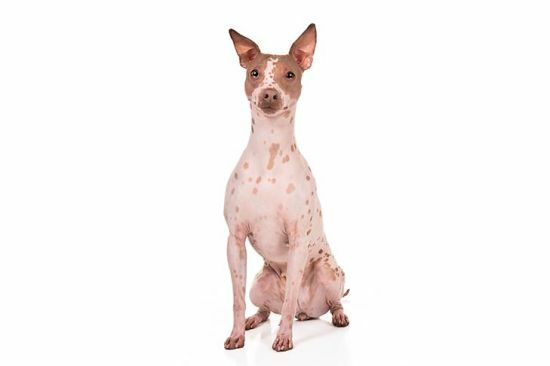 The American hairless terrier is an intelligent and playful medium sized dog. It is completely hairless. It was originally bred in Louisiana, USA in the late 70’s. There is also a coated variety which has very short, shiny hair that rarely sheds. They love human companionship and will happily lounge about the house with their human family. Exercise needs are fairly high and long walks should be taken daily to avoid bad behaviour. 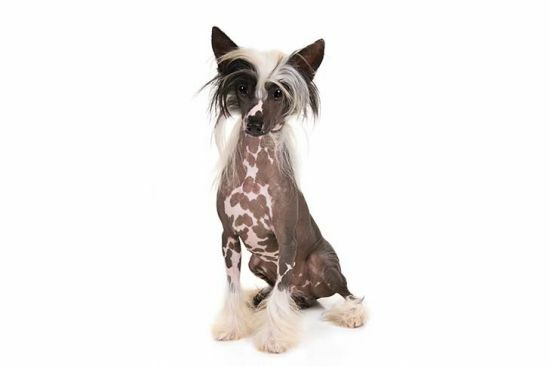 The Chinese Crested is a stylish and eye-catching small dog. It is an ancient breed originally bred to catch rodents on Chinese vessels in the Middle Ages. 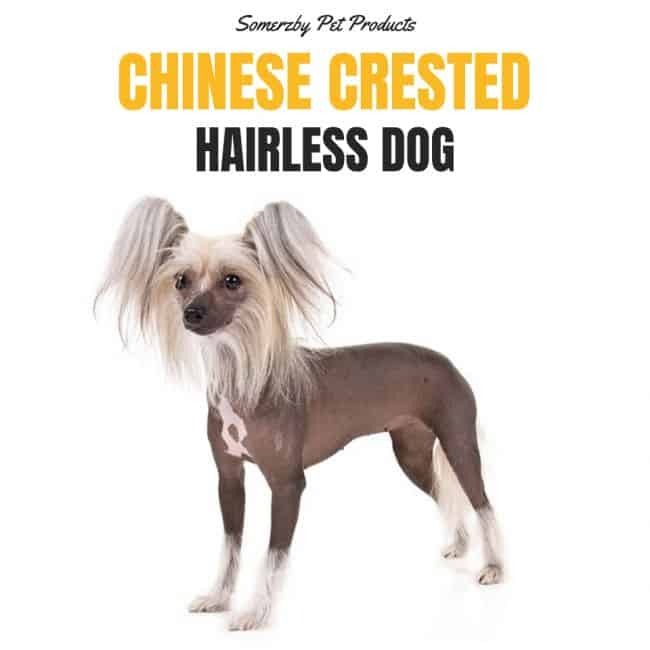 The Chinese Crested is a really affectionate and lively little dog. It will develop very strong bonds with its human family and gets along well with children. It is a great choice for those with small homes or yards. There are two versions; the hairless (with hair only on its head, feet, and tail) and the Powder-puff (covered in a fine, silky coat). 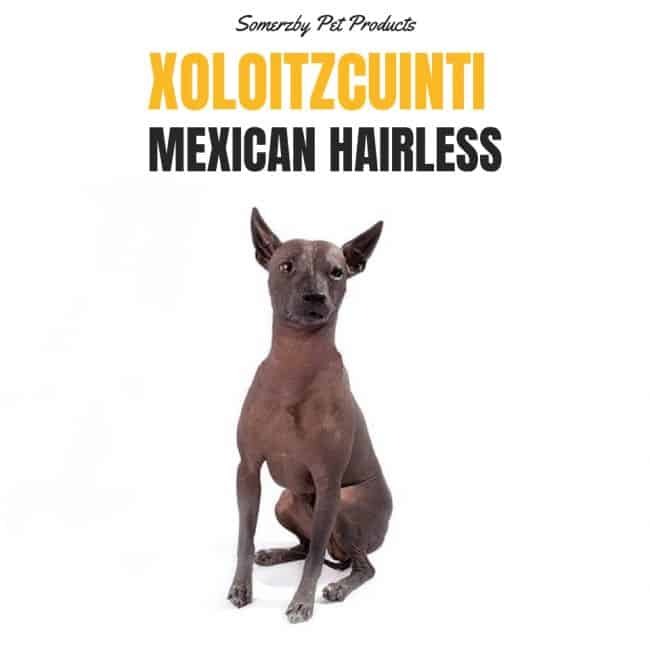 The Xoloitzcuintli (pronounced ‘show-low-eats-queent-lee’) is a 3,000-year-old Mexican breed. Indigenous people believed it had supernatural healing powers that could cure disease. They also ate the dog as a delicacy. 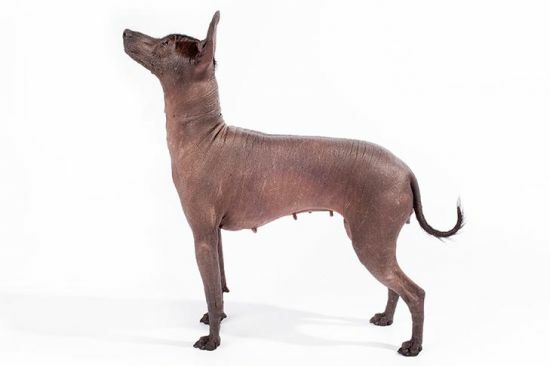 Today, the Xoloitzcuintli is a popular family pet and show dog. It is very friendly and becomes attached to humans, struggling to spend long periods of time alone. It is an easy breed to train due to its intelligence and desire to please its owner. 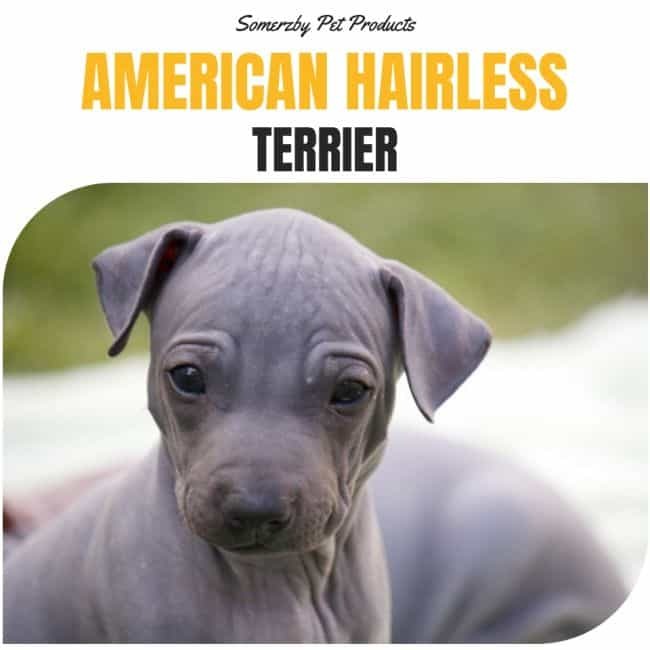 They come in hairless and coated varieties, plus in standard, miniature and toy sizes. 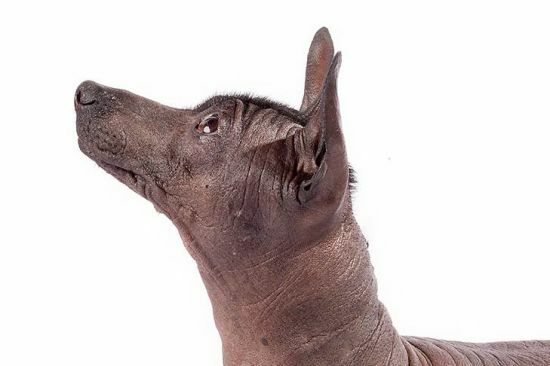 The Xoloitzcuintli loves spending time both inside and outside. When walking or exercising outside, be cautious of overly sunny or cold weather. 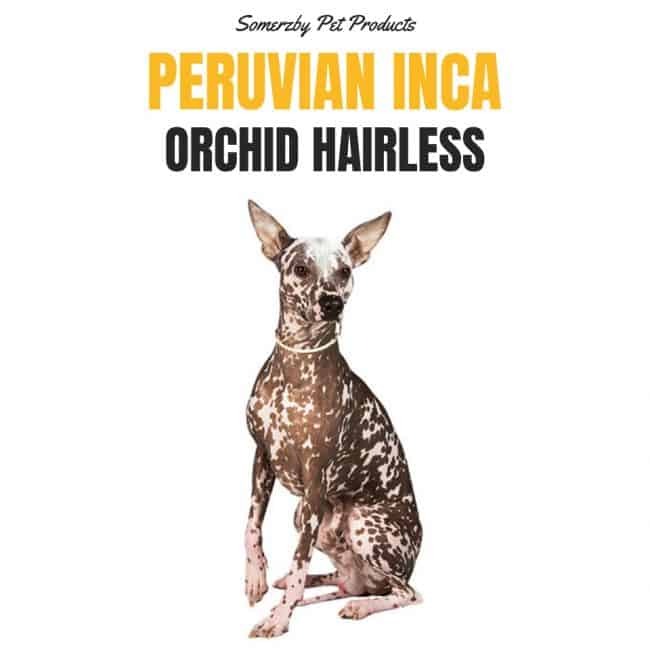 The Peruvian Inca Orchid is an ancient breed, possibly up to 11,000 years old. It can be hairless or coated, and small, medium or large. It is generally a friendly breed and is very loyal to its master. However, it can require a lot of socialisation to feel comfortable around new people. It is easy to train and has a high level of success with obedience and agility competitions. 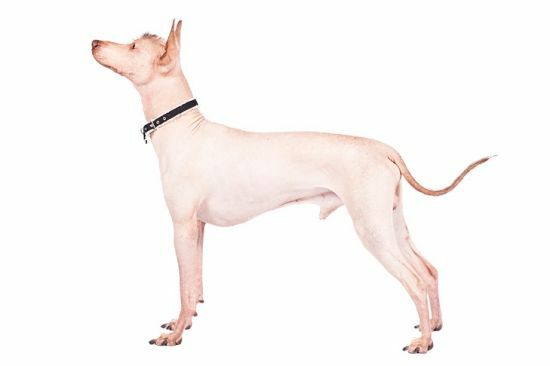 The Ecuadorian Hairless Dog is a descendant of this breed. It is a rare and not officially recognised breed. 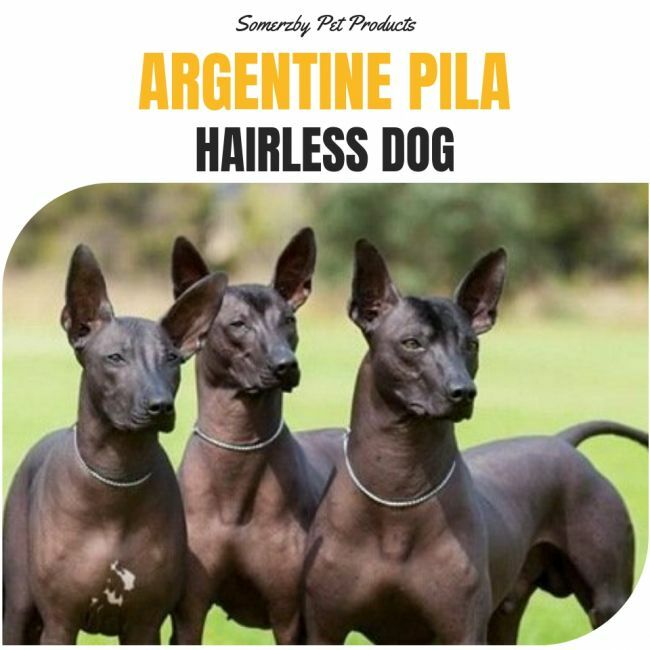 The American Pila Dog is very closely related to the Peruvian and Mexican Hairless Dog. These three breeds are native to Latin American and all have the same Lack of Fur characteristic. Although proven to have an extremely long-life span (20 years), the lack of Fur on the Argentine Pila makes it prone to all sorts of skin diseases, making skin care a necessity for the health and wellbeing of the dog. The size of the Argentine Pila Dog Varies from dog to dog but generally speaking it is a small dog breed. This breed has three main sizes being Small (between 25 and 35 cm), Medium (35 to 45 cm) and Large, reaching over 45 cm tall. The Argentine Pila Dog is very affectionate, playful and loving dog breed, making it a perfect pet choice for families. 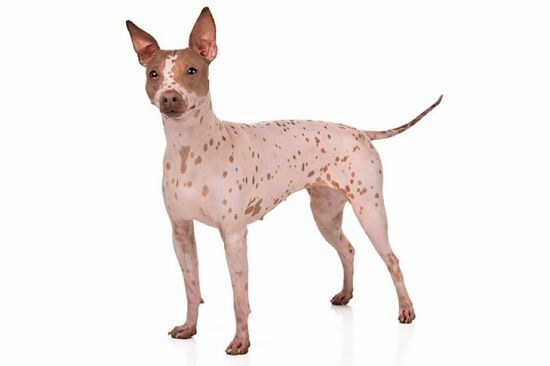 This entry was posted in Dogs and tagged bare skin dogs, hairless dog breeds, hairless dogs.